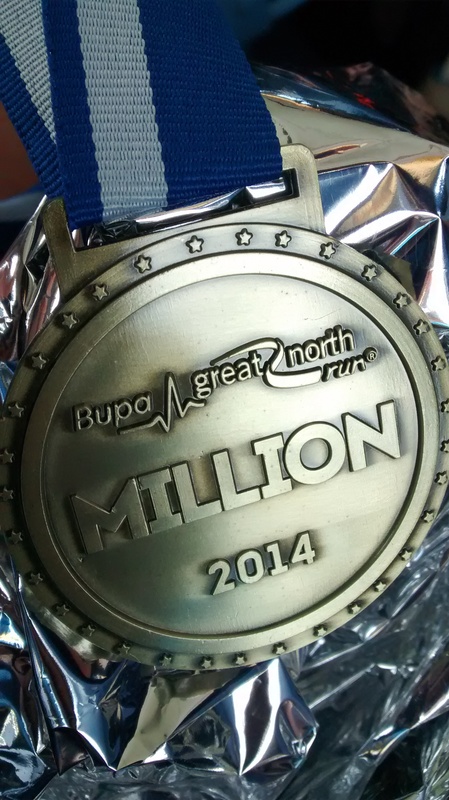 A last minute entry to the Great North Run and an unexpected PB over this half marathon distance. I had not done any race-specific training but I have overhauled my general training in the last two months to focus on resistance training (with both body weight and free weights) and interval training. The longest non-stop run I’d done since June has not been more than a mile, but I knew I had the necessary endurance. I felt much stronger than last year and despite not having a GPS watch to pace me, I pulled myself through the field and finished in a respectable time, having knocked four minutes off my previous PB set earlier this year. Well done to all competitors and thanks to the organisers, volunteers and spectators for making it a great morning out!